Check out the cast of the new movie! 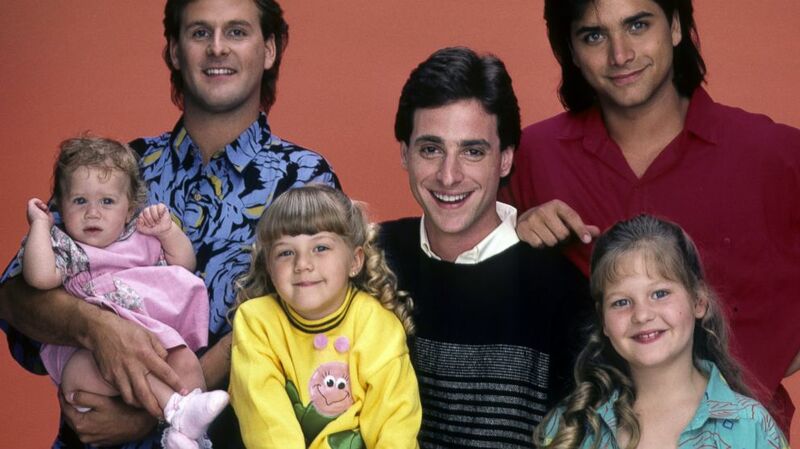 camera (ABC/Getty Images) The cast of "Full House," June 26, 1987. 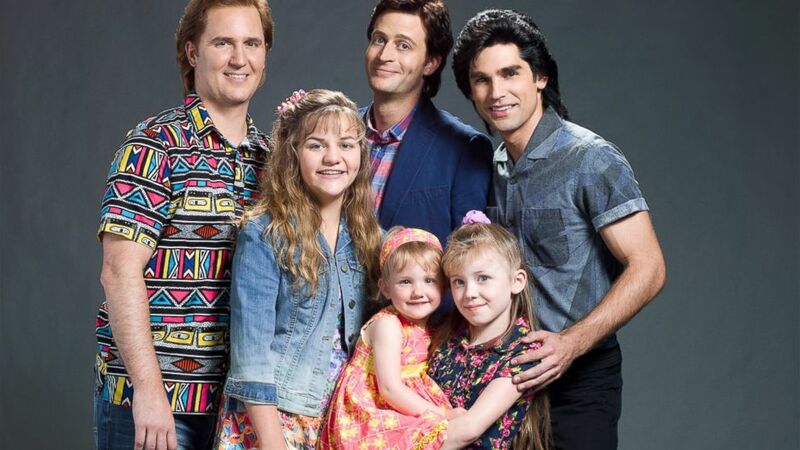 The first cast photo of the "The Unauthorized 'Full House' Story" has been released and it's pretty epic. The Lifetime movie will premiere on Aug. 22 and will allegedly tell the story of what happened when the cameras were not rolling. But for now, see and meet the cast of the TV movie, according to The Wrap. (Scott Schafer/Lifetime) Justin Mader (“Joey Gladstone”), Shelby Armstrong (“DJ Tanner”), Garrett Brawith (“Danny Tanner”), Justin Gaston (“Jesse Katsopolis”), Blaise Todd (“Michelle Tanner”) and Dakota Guppy (“Stephanie Tanner”) star in the all-new Lifetime movie, The Unauthorized Full House Story, premiering Saturday, August 22, at 8pm ET/PT. This is not to be confused with the Netflix series that will be a reboot of the original 1990's show.